An Australian sunglasses company that used a Holocaust memorial in Croatia for a photo shoot has removed its new advertising campaign. 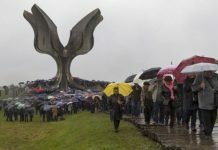 The Valley Eyewear company shot the photos for the campaign for its Black Zero collection at the Spomenik memorial at the site of the Jasenovac extermination camp, the Sydney Morning Herald reported. 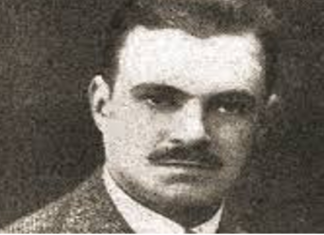 More than 70,000 people — mostly Serbs and Jews — were murdered at the camp by order of the Nazi-allied Croatian government during World War II, which established the camp in 1941. 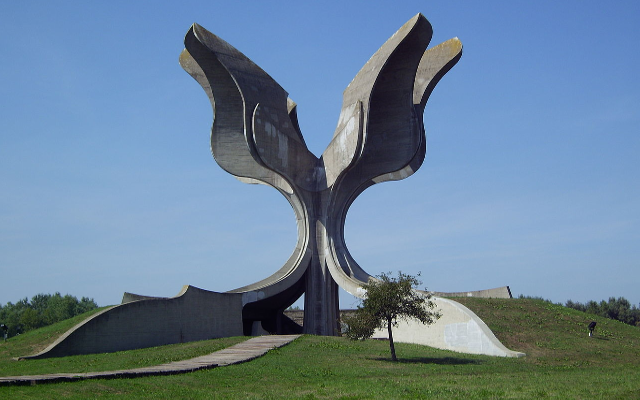 The Spomeniks are a series of concrete sculptures and monuments commemorating historical events throughout the former Yugoslavia. 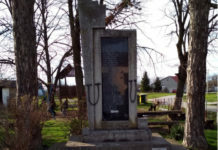 The Jasenovac memorial appeared in the background of the photos and video shot for the eyewear firm. Valley Eyewear Director Michael Crawley apologised to Peter Wertheim, head of the Executive Council of Australian Jewry. 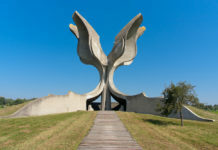 “Valley Eyewear was completely unaware of the sensitivity of a number of the locations, in particular the Jasenovac site where a photo shoot was undertaken for approximately 30 minutes,” Crawley said in a statement to the newspaper’s parent company, Fairfax Media. The company has not offered a public apology, however.